A 28-year-old woman who was 7 months’ pregnant from Jehovah’s witness faith, died after refusing blood transfusion. A harrowing experience for the doctors of Prince of Wales and Royal Hospital for Women in Randwick, as they were forced to let a pregnant woman and her unborn child die in hospital after the mother refused a blood transfusion because of her religious beliefs as one of Jehovah’s Witnesses. The case has now raised many questions pertaining to responsibilities of the medicalprofession to a patient and to a fetus. More than 80 percent of pregnant women with acute promyelocytic leukaemia go into remission with the right kind of treatment saving the life of the fetus. But with refusal of treatment in this case, the staff had to watch the woman die. 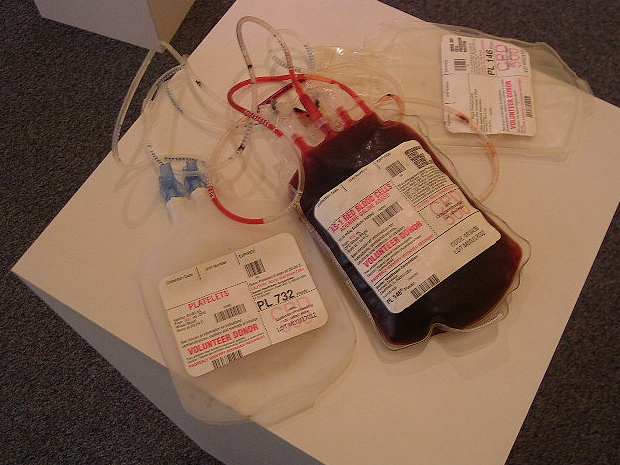 The Jehovah’s Witnesses refuse blood transfusions emanates from a Biblical standpoint to refrain from taking in blood as mentioned both in the New and Old Testament. Such ethical and religious belief which our society has inbreed poses dilemma among medical practitioners: should there be a right to override the wishes of a patient in the hands of a doctor or does a fetus have any rights to lifesaving surgeries or treatments that the mother doesn’t want? A report on this case is published in the Internal Medicine Journal where hematologist Giselle Kidson-Gerber and Dr. Amber Biscoe expresses their views saying that the woman was likely to bleed to death if she had opted for a Caesarean without a blood transfusion. But she refused the treatment and lost the baby and died after suffering from a stroke and multi-organ failure. Kidson-Gerber adds that with development of more cases of fetal-specific conditions, there would be more cases with conflict of interest between the welfare of the mother and the fetus.